Welcome to the first episode of My Mount Rushmore, a new podcast by your friends Brian Garthoff & Mike Burdette! Each episode we bring our own respective Rushmores (or top 4 selections) of two random categories and smash them together into the ultimate Rushmores! Just give it a second and it'll all make sense! 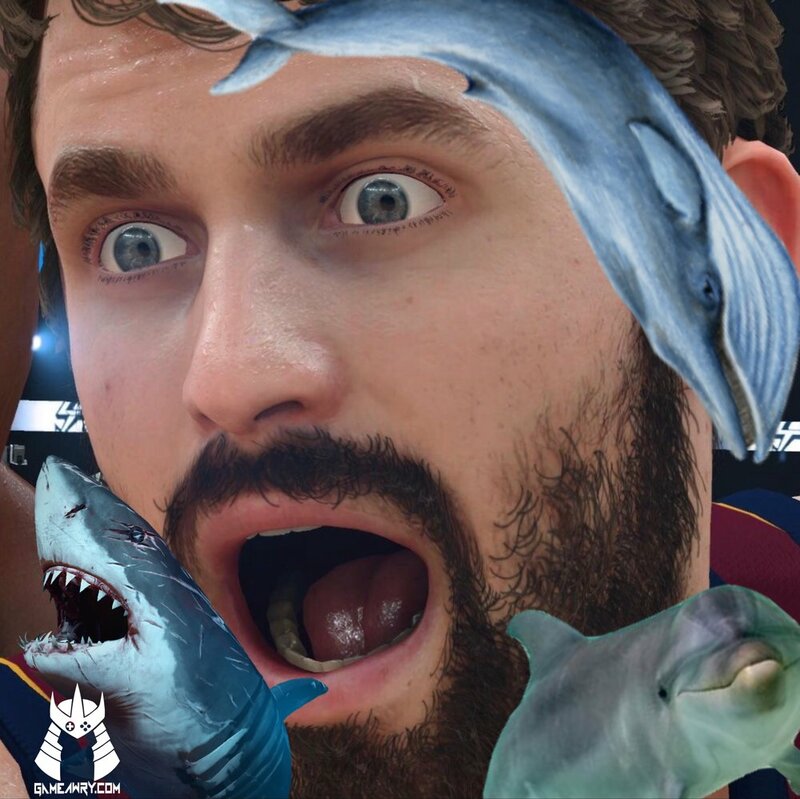 To kick things off, our first episode will tackle Sea Creatures & Embarrassing Cavs Players! Oh, and did I mention we might be drunk? Whatever! Rushmores Away!